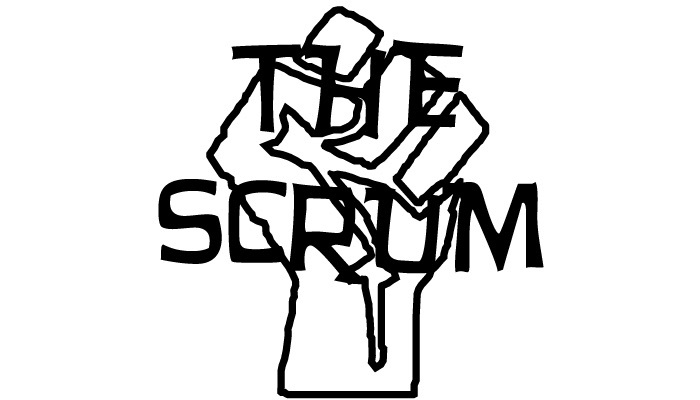 Today on the Scrum: Four New Gamers Episode 10 and looking at the new Mk3 Battle Boxes. We start with coverage of the Battle For Breath Charity Tournament and Raffle, then dive head first into the MK3 Battle Boxes, figuring out which we like and are likely to play. Four New Gamers is an entry level podcast around the game Warmachine/Hordes.